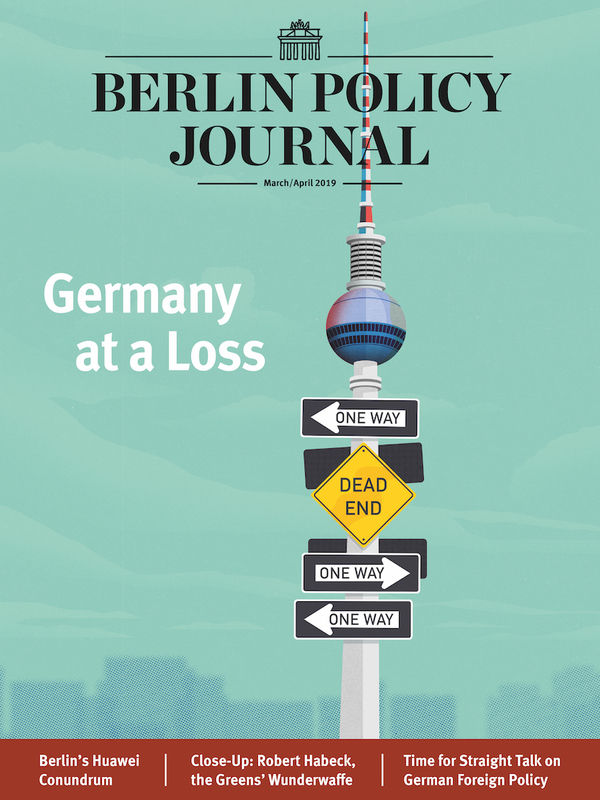 Germany’s alliance with America is not important – it is irreplaceable. It is a crucial support for the pluralist-liberal model, which is under pressure in many parts of the world, including Europe. 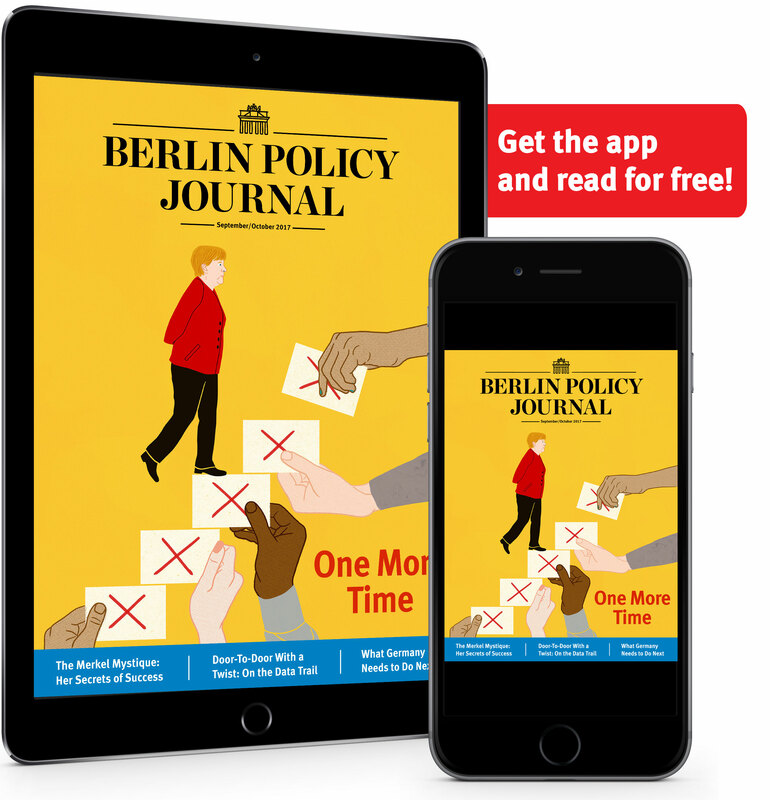 But as Germany comes of age in foreign policy, it and the US need to renegotiate their relationship – and Berlin must play its part with self-confidence.